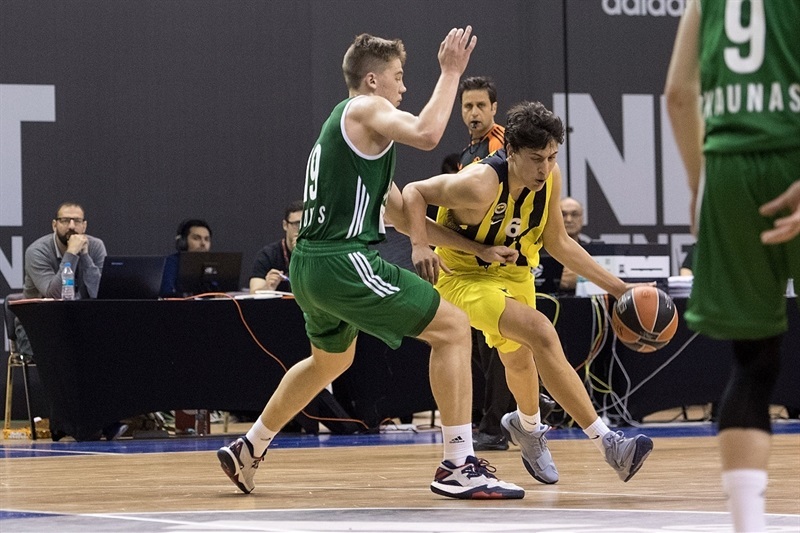 U18 Fenerbahce Istanbul completed a day of upsets at the Euroleague Basketball ADIDAS NEXT GENERATION TOURNAMENT Finals in Istanbul with a win over U18 Zalgiris Kaunas, 72-60 in Group B on Thursday. 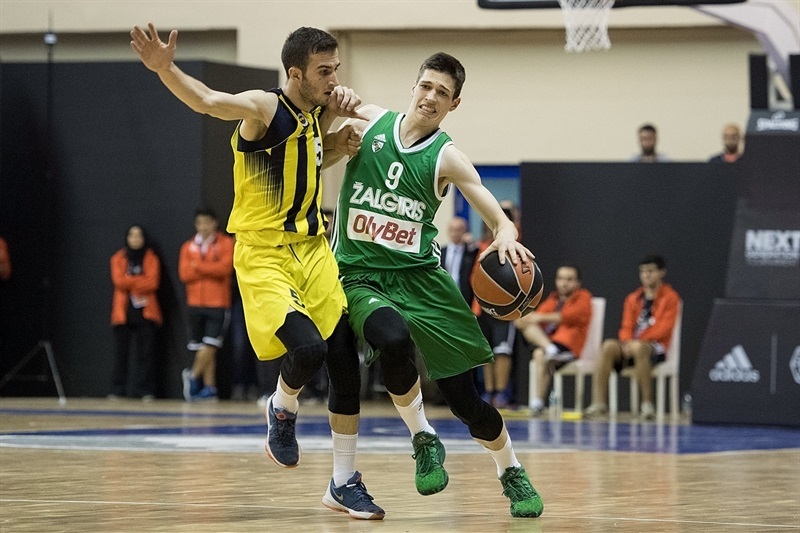 The hosts dominated for most of regulation as Zalgiris could only be in the lead for a few times, but the game reached the last minute with a double-digit advantage for Fenerbahce. Ahmet Can Duran led the winners with 20 points and 9 rebounds and Mert Ilhan added 17. For Zalgiris, Erikas Venskus had 13 points and Rokas Jokubaitis added 10. Despite Fenerbahce starting with a 8-0 lead, Zalgiris soon recovered and managed to get to the end of the first period with a 18-18 tie. 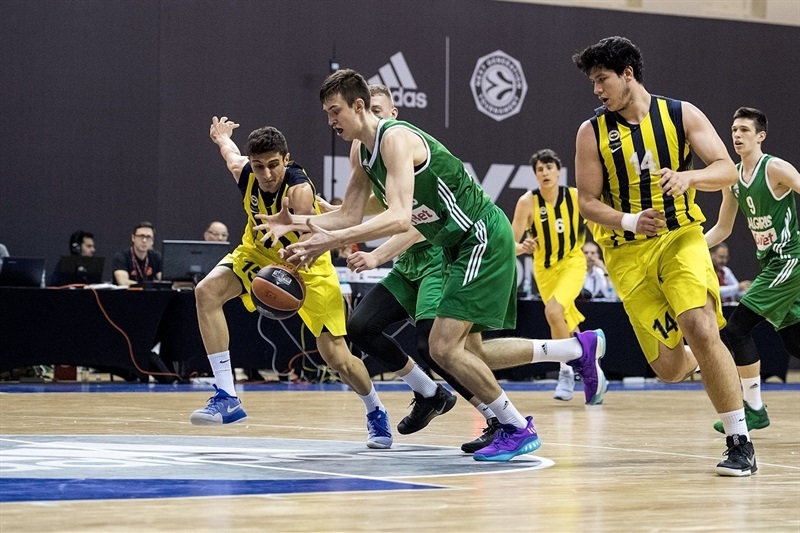 In the second quarter, Fenerbahce stayed in the lead until Zalgiris managed to jump ahead with a Vitalijus Kozys basket, 32-34, and would retain that difference at the halftime break, 36-38. 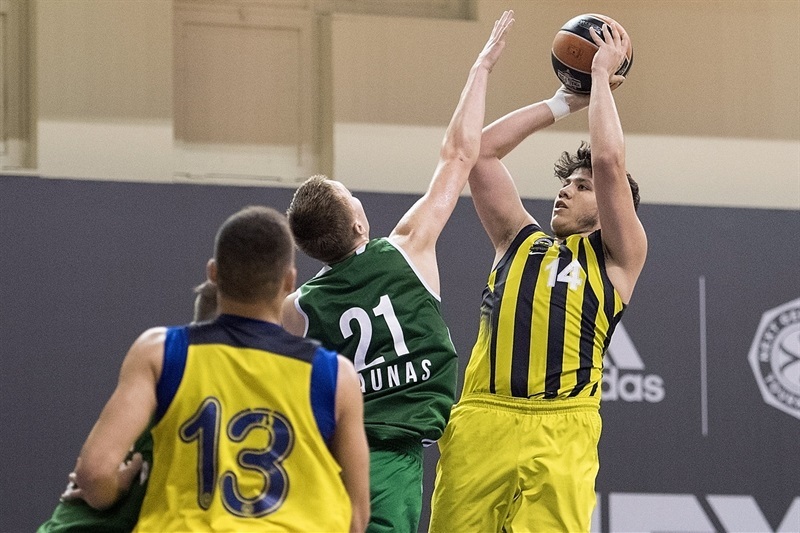 In the third period Fenerbahce built a slim margin again, but Zalgiris always stayed close and Erikas Venskus hit a free throw to tie it, 47-47. At that point however, Fenerbahce regrouped for an 8-0 run fired up by Duran that allowed the hosts to get to the end of the quarter with a 57-50 edge. 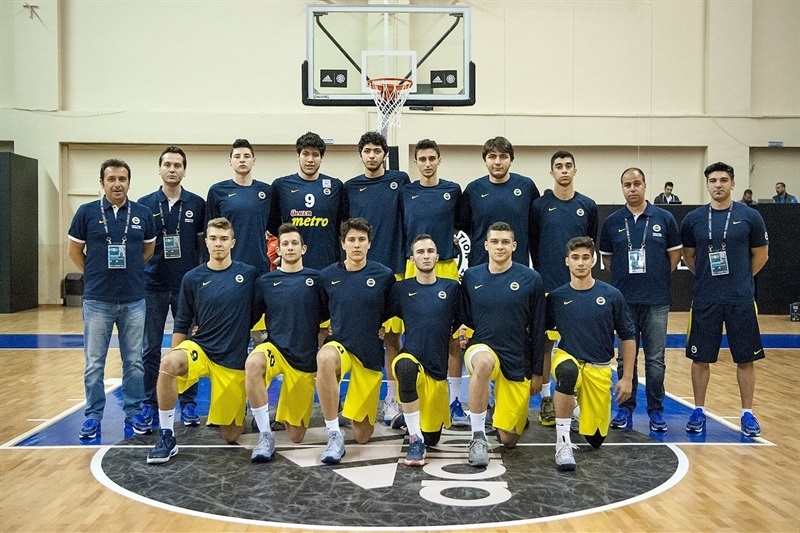 When Venskus scored for 62-56 with 7 minutes to go, a scoring drought followed for almost 4 minutes, which allowed Fenerbahce to get closer to the win, and it was confirmed when the hosts' lead increased to 10 points and even 12 in the last plays.